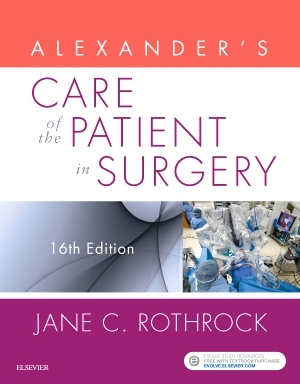 This title is directed primarily towards health care professionals outside of the United States. 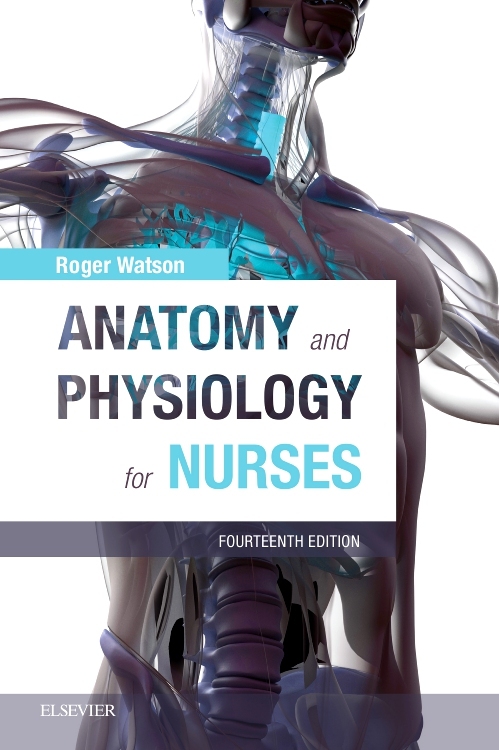 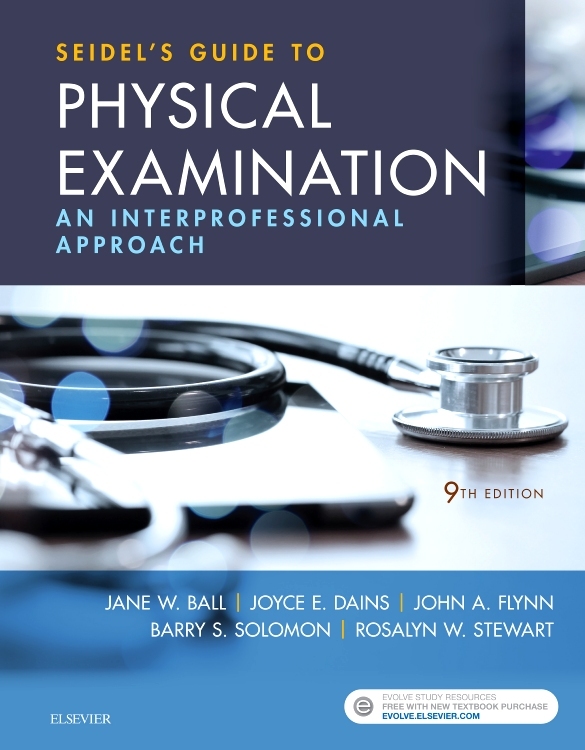 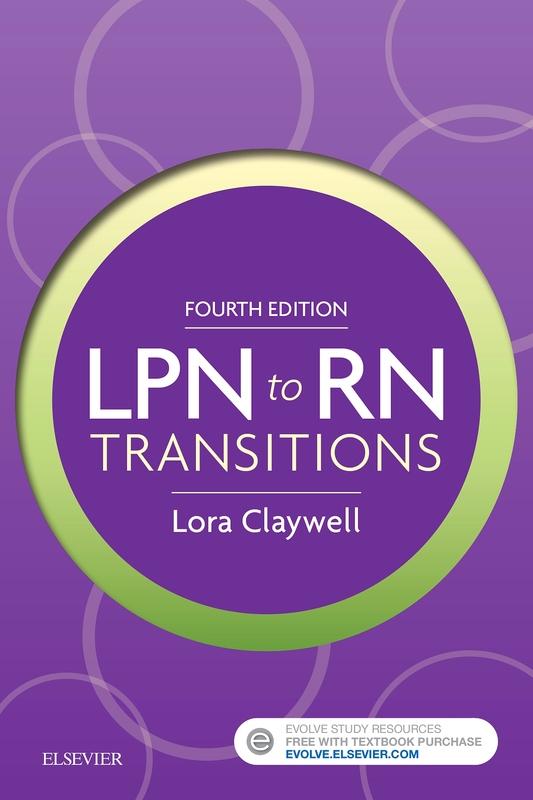 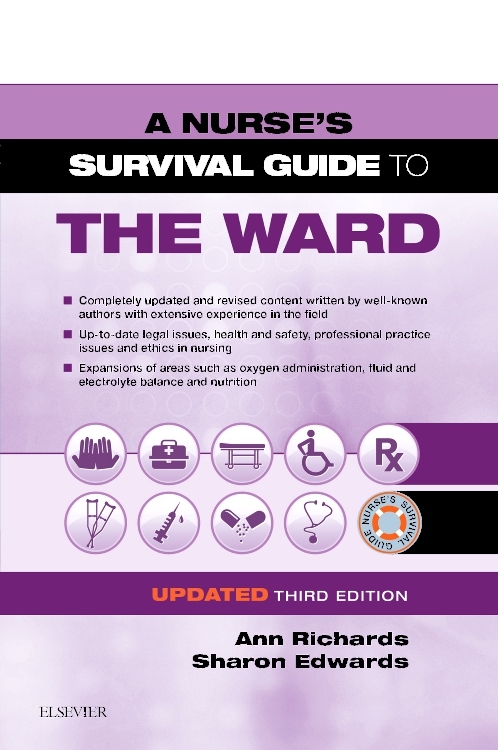 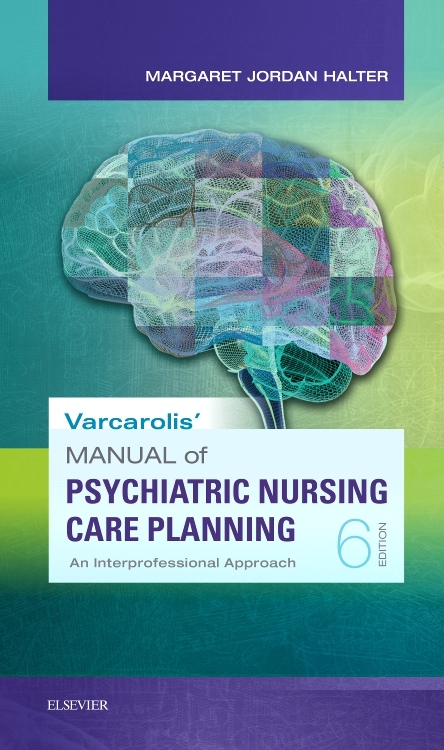 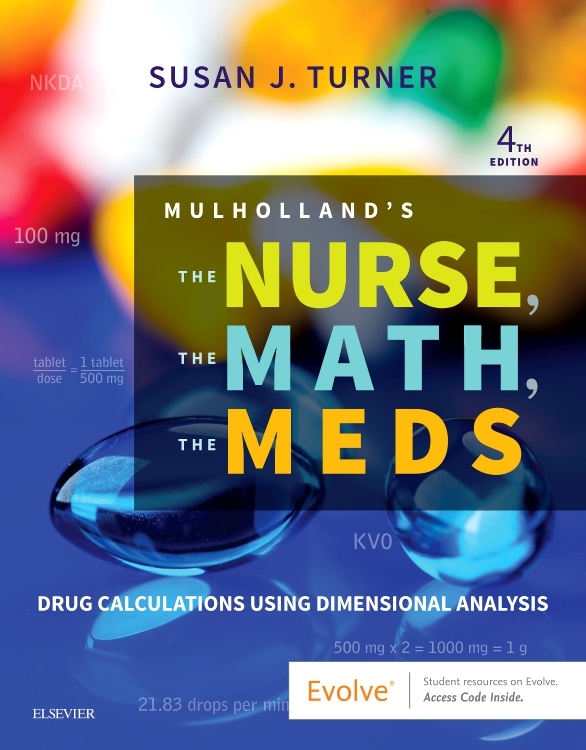 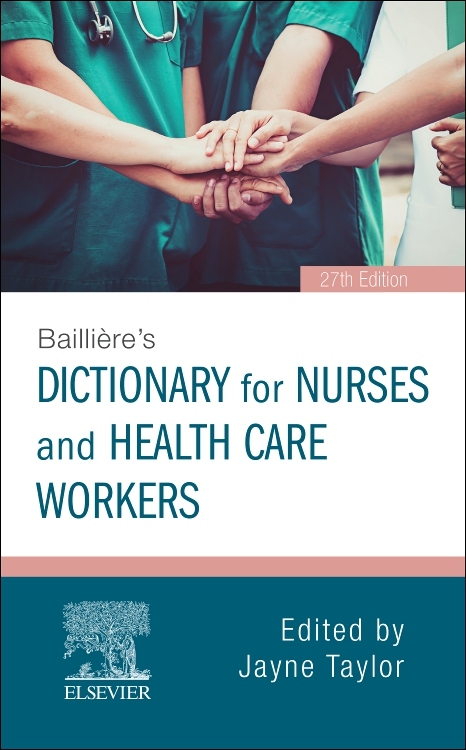 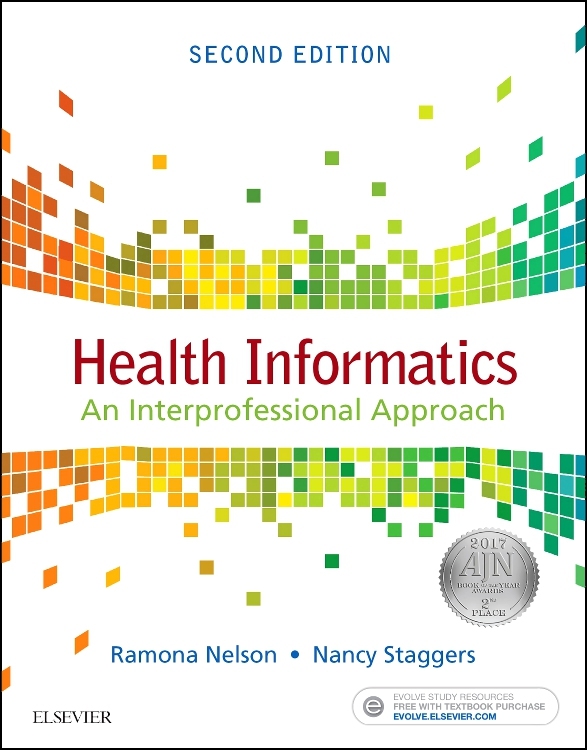 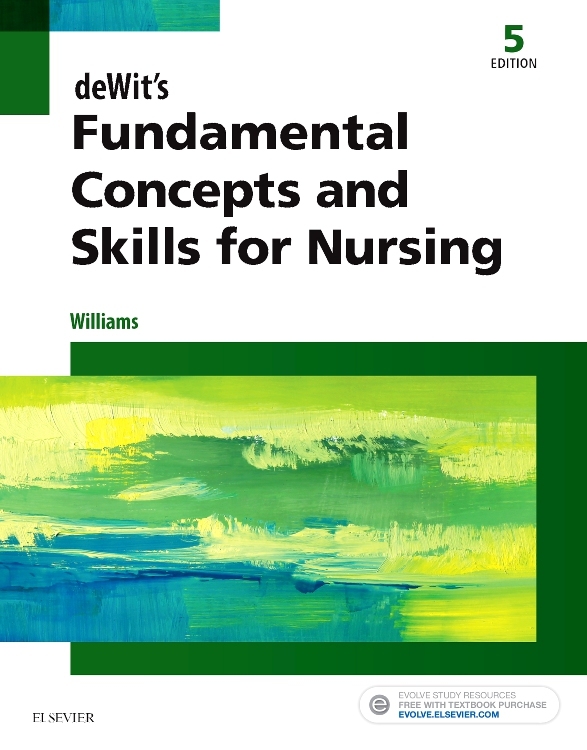 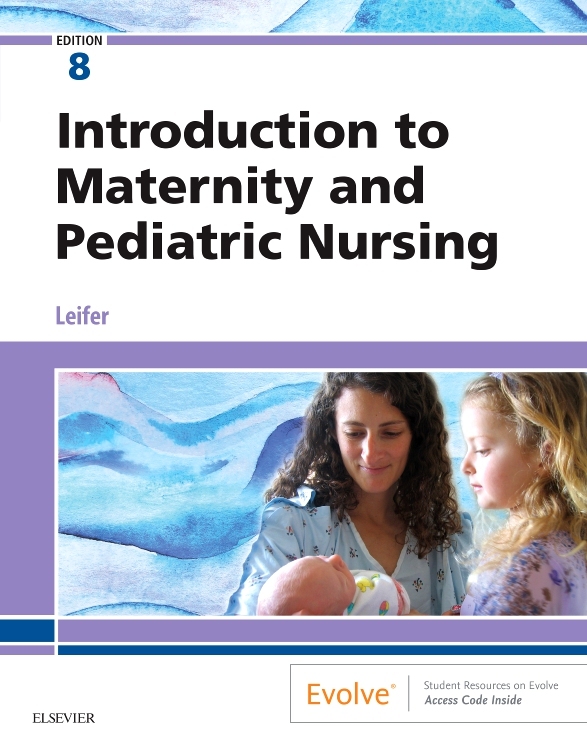 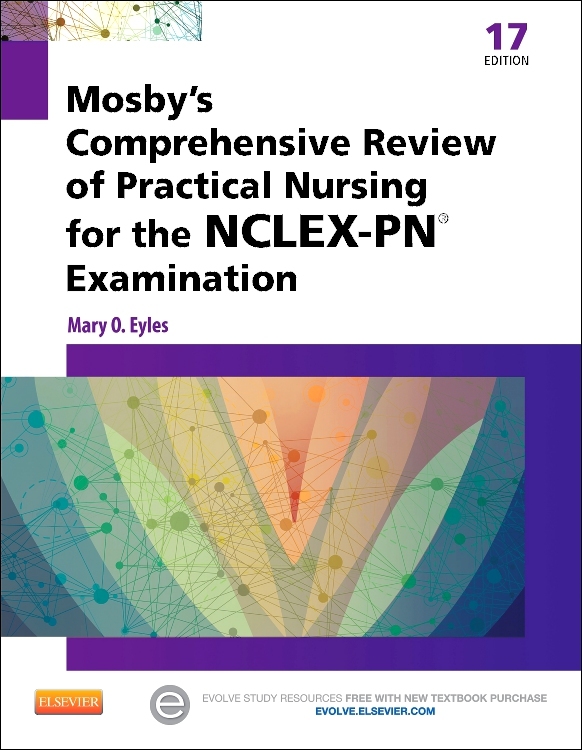 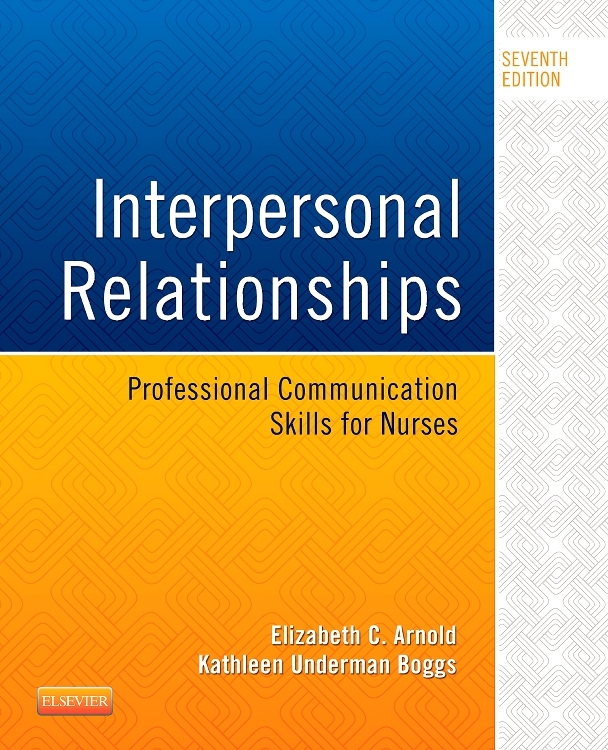 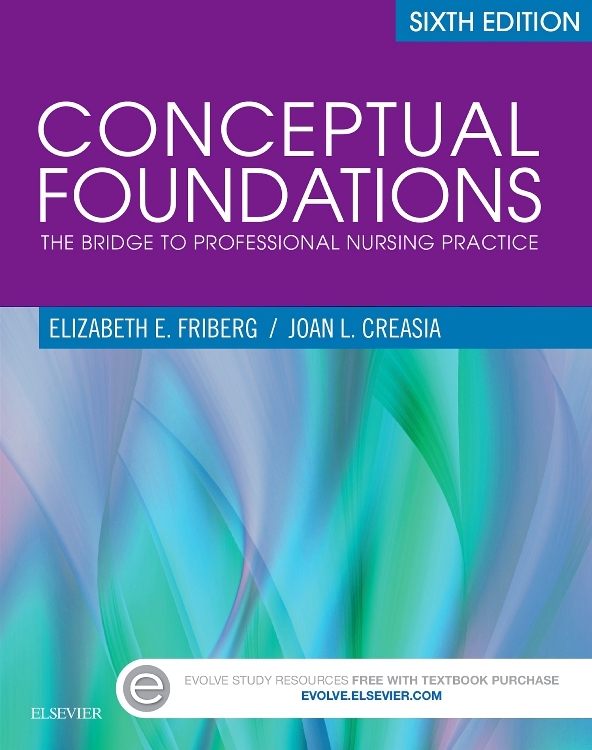 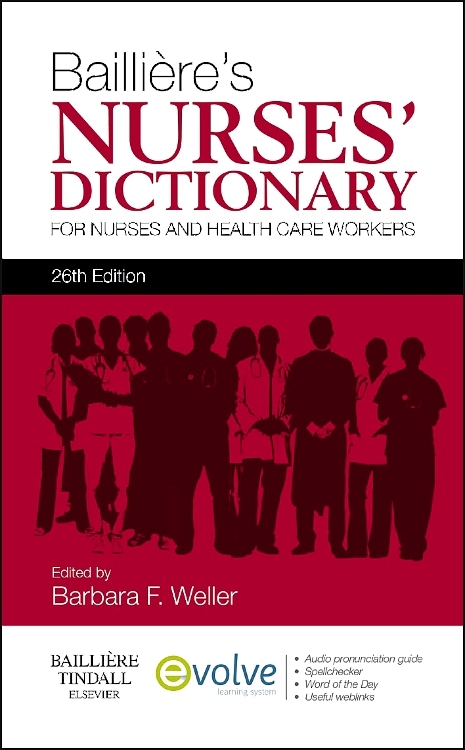 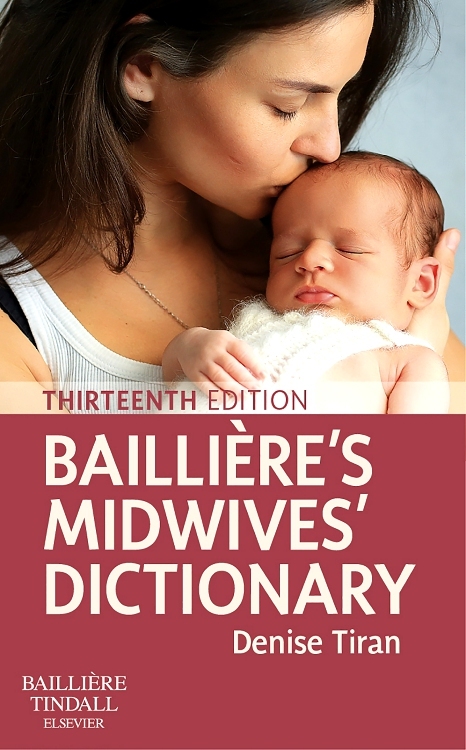 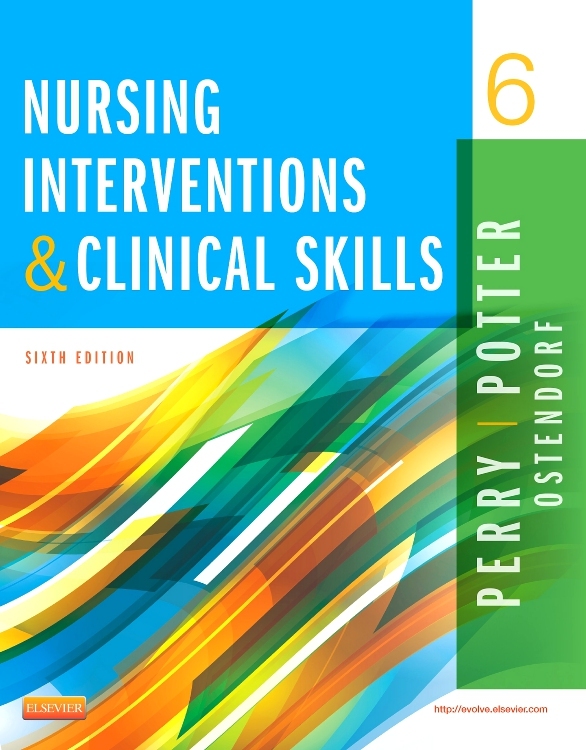 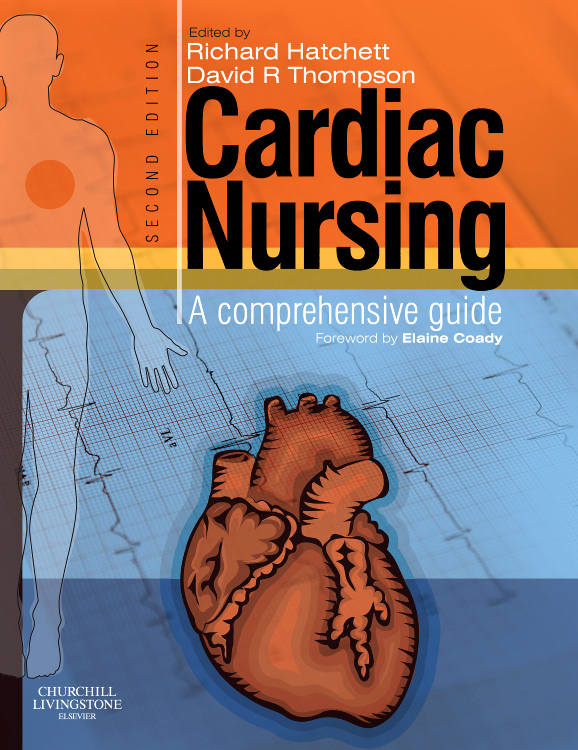 It is a comprehensive reference text which covers all areas of cardiac care that nurses need to know about. 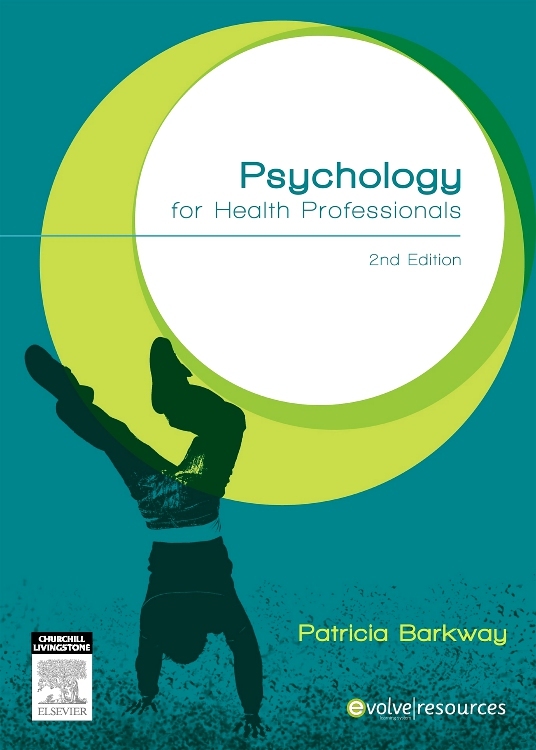 As well as the clinical conditions and syndromes, it covers health promotion and rehabilitation. 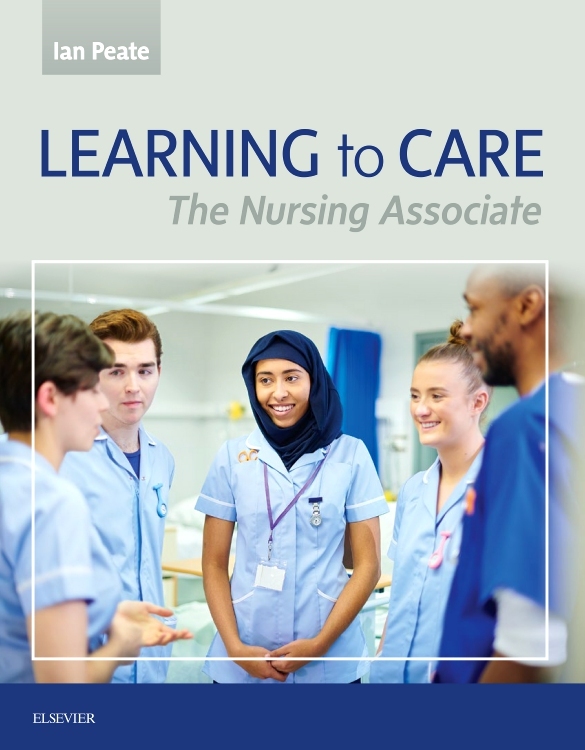 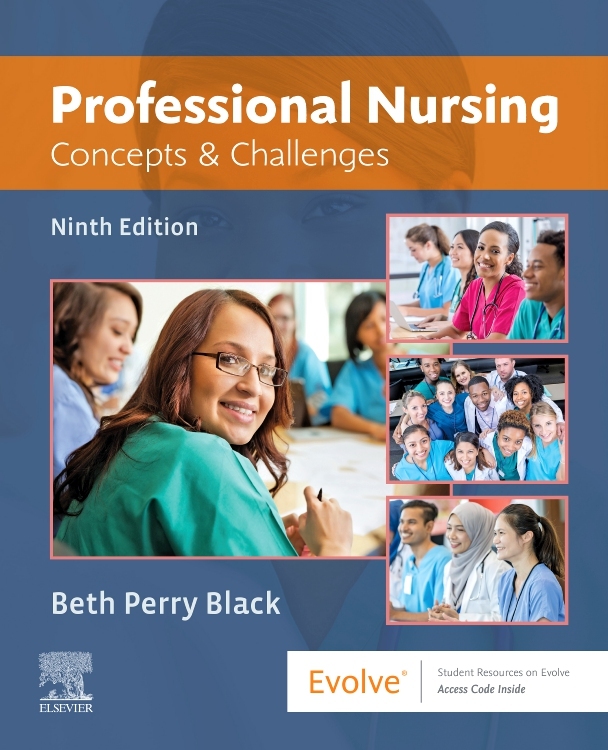 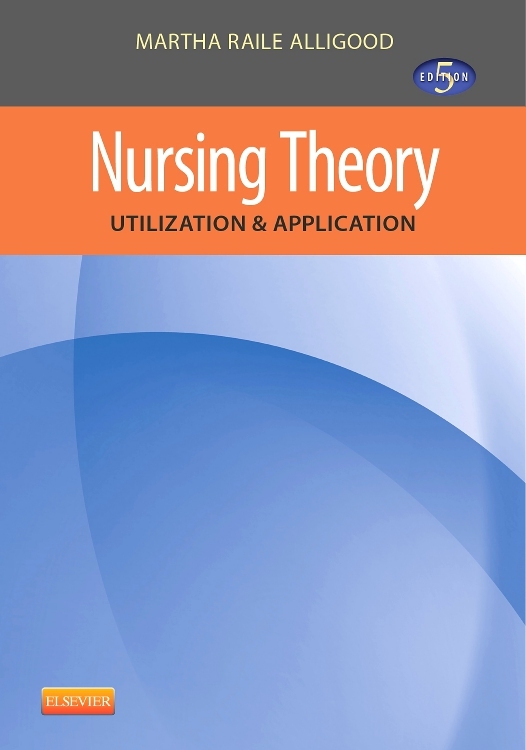 Nursing care in relation to a variety of specific conditions is discussed together with current changes and management in cardiac care provision. 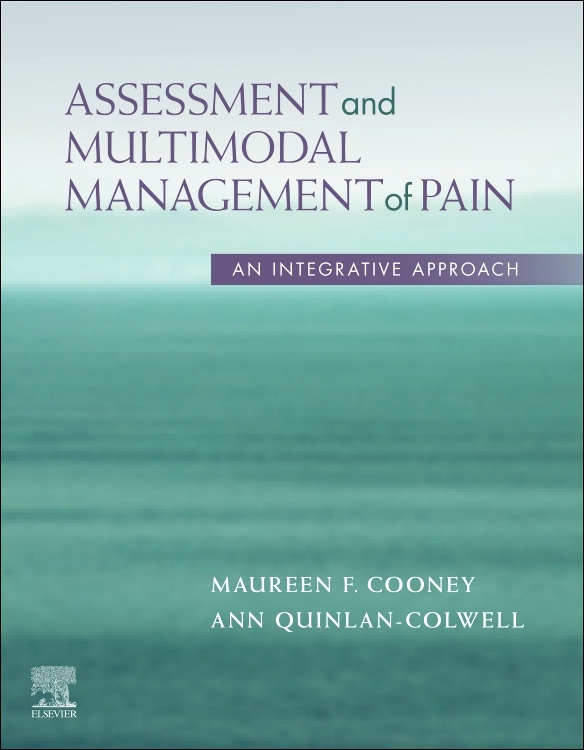 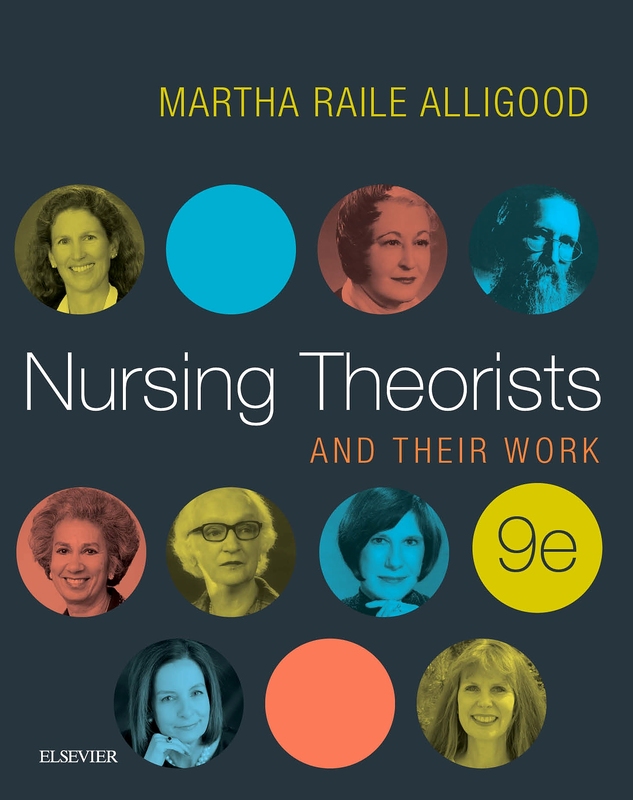 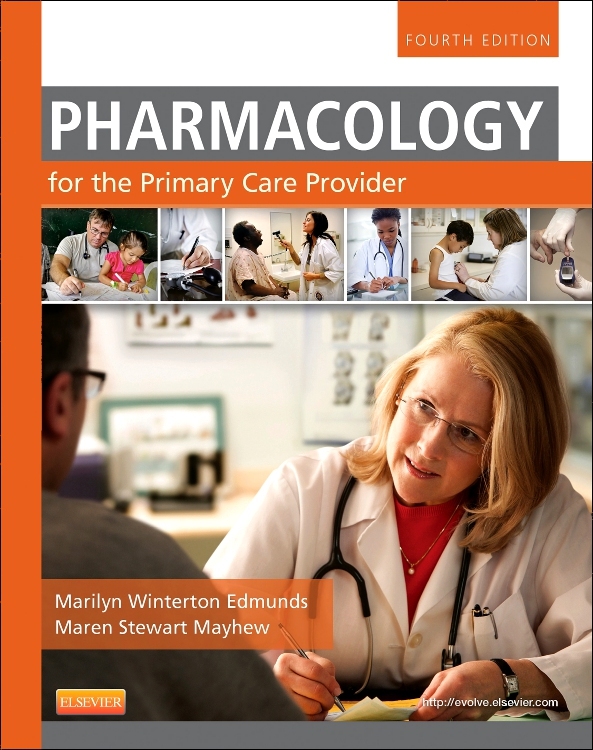 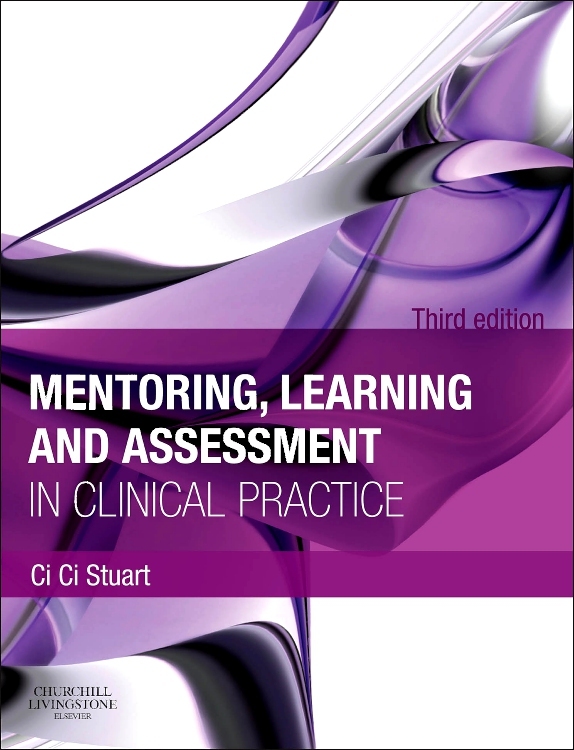 Contributions come from clinical experts across the sub-specialties, and the book is richly illustrated including a colour plate section. 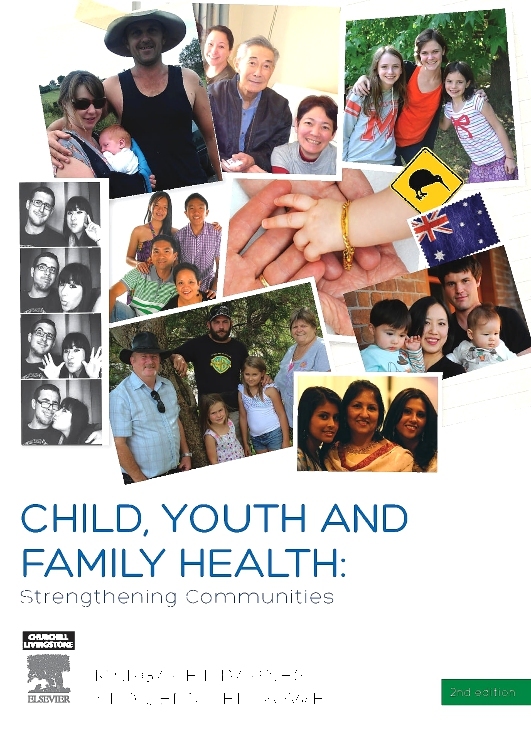 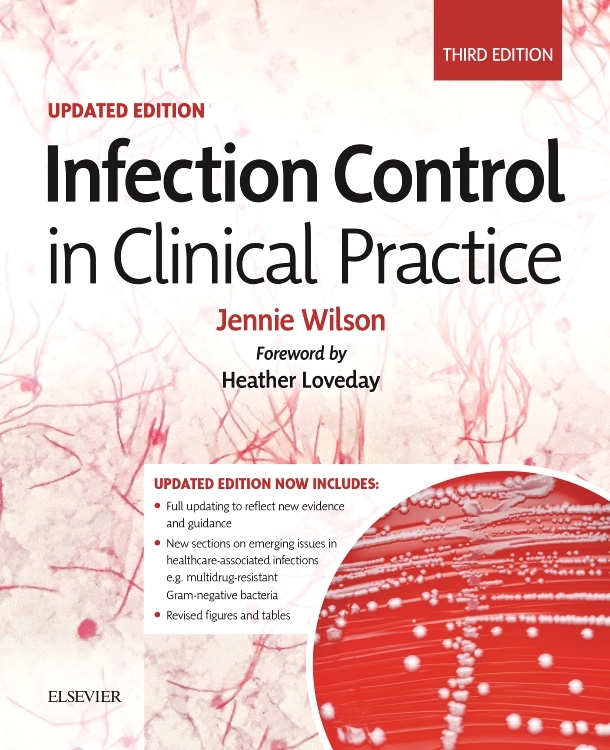 Content completely revised and updated including the latest evidence base and clinical guidelines. 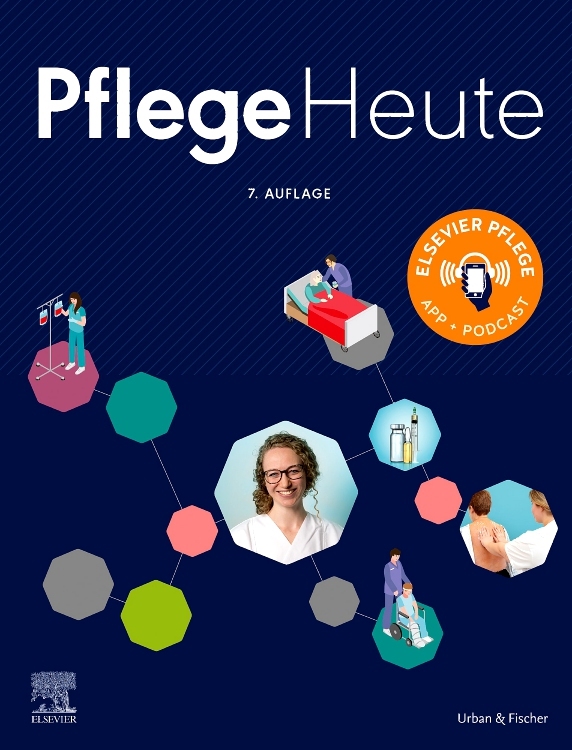 Three new chapters on: hypertension, physiological assessment and palliative care. 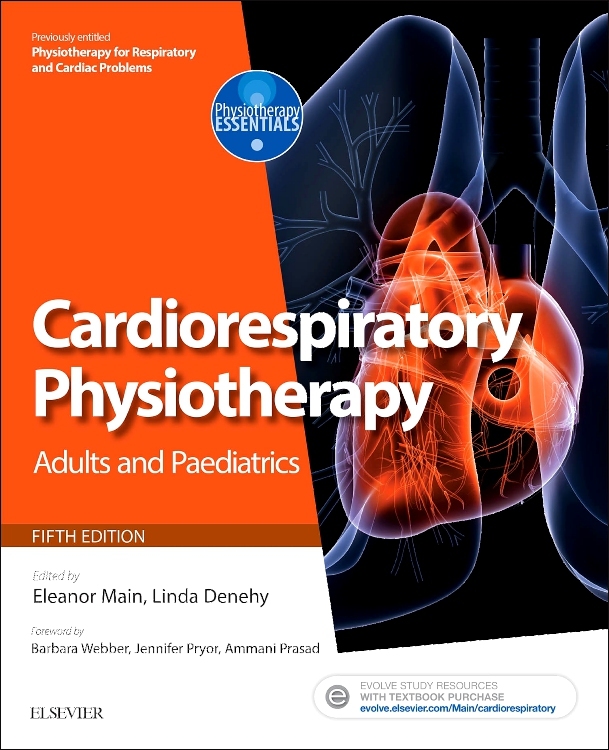 Additional material on Evolve including heart sounds for clinical assessment and useful web links.